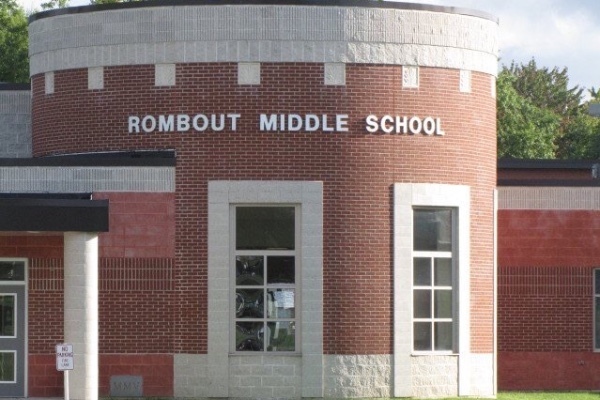 Rombout PTO is trying to raise funds to purchase 6 tables for outside the cafeteria doors so the students can enjoy time outside during lunch. We have purchased our first 2 and they are LOVING them! Please help us get more! We would also like to raise money for benches to be put in front of the building in the bus drop off area as well. 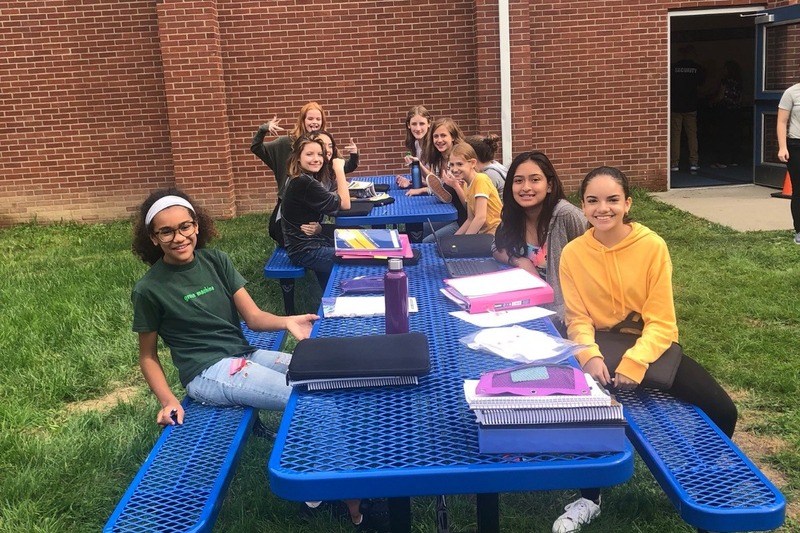 The RMS PTO just purchased our first 2 picnic tables. The students are already enjoying them! Thank you to those who have donated so far to make this happen. We would love to purchase more! Please consider donating today to help us purchase more. Spring is here! 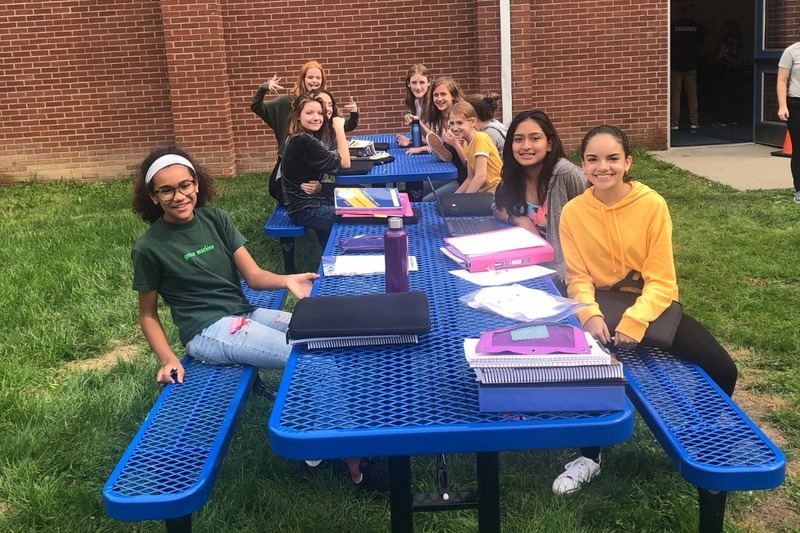 Help us raise money for outdoor lunch tables for our Middle School. The kids will LOVE being rewarded with outdoor lunch this spring. We can't do it with out your help. Please donate today!